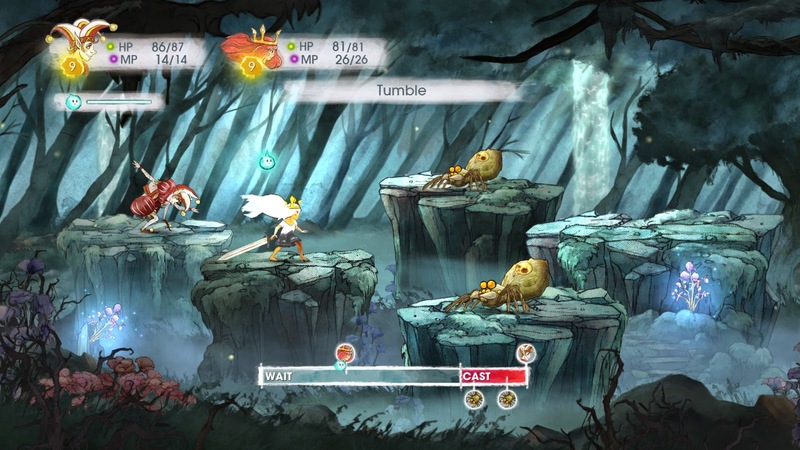 Tonight I played Child of Light. It's sort of a hybrid platformer / turn-based RPG. 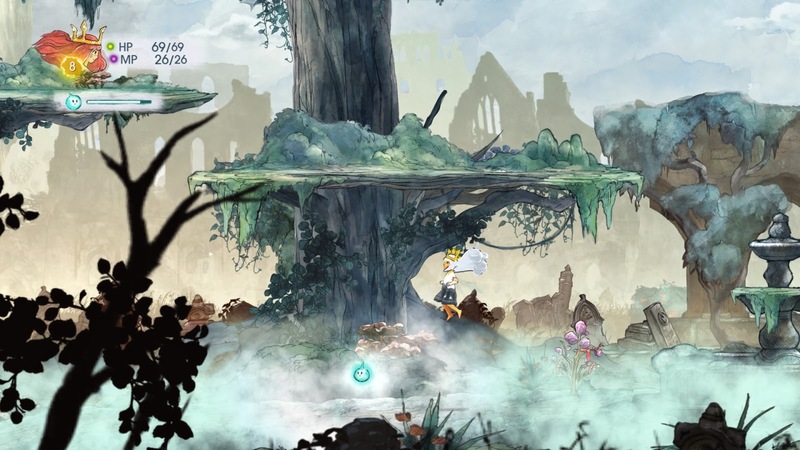 The game is about a young girl who wakes up in the strange land of Lemuria and is looking for a way home. You move around with 2D side-scrolling, and jump into turn-based battles when you bump into an enemy. The art is really wonderful, sort of a hand-painted storybook style. The music is instrumental and excellent. I highly recommend this game - I couldn't stop playing. The one downside is that UPlay is required, which is a bit superfluous as the game is sold on Steam. vgmr.net. Awesome Inc. theme. Powered by Blogger.